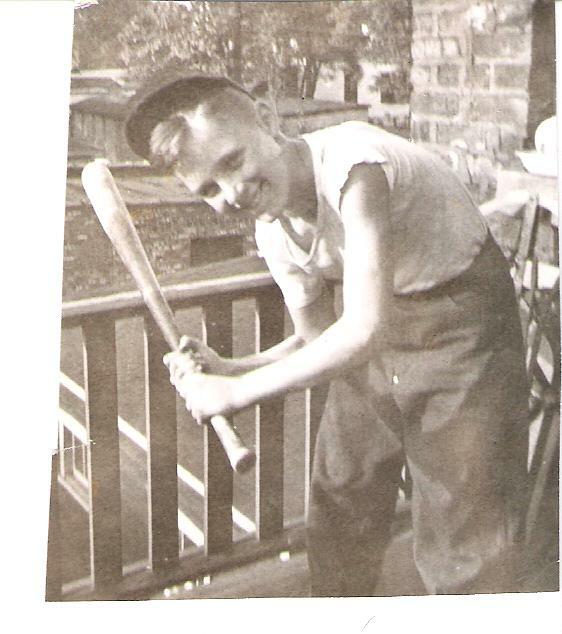 My Dad, Larry, worked as a delivery boy for a liquor store when he was about 15 years old. 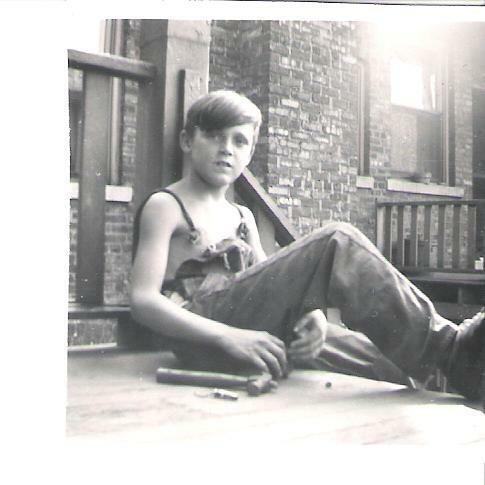 It was the early 50’s on the south side of Chicago. This is when movies were big and so were the soda fountains. He was a true city kid. Never once have I heard him talk about what type of music he listened to during that time period. He grew up playing Craps in the streets and stick-ball and handball in the alleys. Although it was not legal, Dad recollects that he and a couple of guys in his “group” would make deliveries for Norm Saxs, the owner of Norm’s Bar. From what I could gather, it was a local bar that would make deliveries on the side. Dad used a bicycle with a large basket on the front. He would get a case of beer and whatever else was ordered into the basket and make his deliveries a couple of nights a week. Sometimes his friends would call in orders using aliases, so Larry could deliver to his friends. “They usually gave the best tips.” Larry also recalls that one of his other duties working at Norm’s was to stock the big walk-in cooler. He recalls that is where he had the best tasting beer. I am pretty sure it wasn’t the quality of the beer, rather it was icy cold and he was underage! The local patrons of Norm’s was made up of mostly WWII Veteran’s, Marines, to be exact. Dad and his buddies grew up listening to these guys tell their war stories. And the idea to join the Marines grew like a grass fire. Dad recollects at least 6 of his closest friends joined when they became of age. Dad did the same. Dad lived at 610 East 77th Street, it was a 2-story apartment building. Norms, the Soda Fountain, Pool Hall and Movie Theater were all located on 79th Street. His grandparents lived at 7939 S. Champlain. So his world was really a few city blocks. I do hope I can get a few more stories out of my father. It is really interesting to me the different upbringings we had. Until then, I will keep exploring backwards!